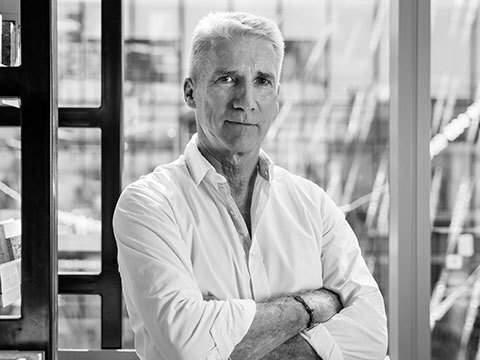 Cracknell started operations in London in 1987, and has subsequently developed into one of the most recognised landscape architecture, planning, and urban design practices in the world. Our distinguished portfolio includes many iconic projects in the Middle East as well as landmark developments in Europe and Africa. Through close collaboration with clients, we have earned a reputation for unique yet practical design solutions, underpinned by our commitment to the highest quality. Distinctiveness, responsiveness and sustainability combined with uncompromising professionalism make us the preferred choice for high-profile projects. 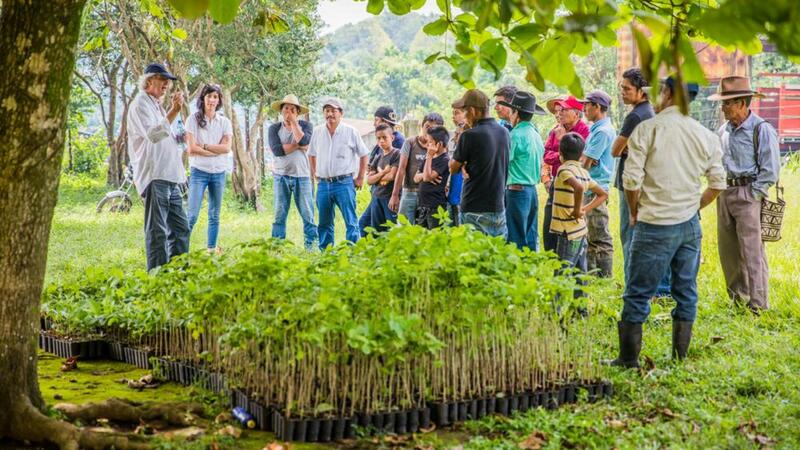 We believe landscape architecture is about creating community and culture as much as it’s about creating spaces. Our designs centre people in their environment, improving the lives and wellbeing of the communities we shape. Everything that we do is intended to improve the lives of the people who will use the spaces we design, even when details that we labour over often go unnoticed. We build landmarks and talking-points, we support iconic developments, and we even create spaces that transform the character of communities and cities. Landscape design is not just an art form, it's a process that identifies all the factors relevant to a space and to the people that will use it. It then transforms a creative vision into an environment which not only meets functional requirements but allows people to delight in it. Our design process starts with the client's vision and ensures to hold the needs of people front and centre. The initial concept stage brings together some of the brightest and most creative minds to translate the client’s requirements into a vision to be executed. Our specialist expertise allows us to push the boundaries of the brief, explore new ways to innovate and find a fresh viewpoint on elements including shapes and materials. From schematic through to final design, strong technical skills within the team keep designs workable, feasible, and within budget, no matter how imaginative or transformative. The design moves from concept to tender stage to IFC within the client's timescale. Each aspect of the design is refined as it progresses through the programme. Regular design reviews throughout the process ensure that the design stays on track and true to its aims. Throughout the design journey, we treat our clients as partners guiding them through the process, with our specialist knowledge in urban and landscape design, natural sciences, ecology, environment and planning. This outlook allows us to achieve leadership in design and project management, whilst integrating our client’s aspirations and commercial needs into the projects we create. We are masters at the art of listening. Fully identifying our client’s objectives, challenges, and concerns is the first step of every new project. This comes from strong, collaborative working relationships with our clients and their development teams, consultants and contractors. Whether creating a never-before-seen environment, extending and expanding a theme, or recreating a signature look, we maintain the same focus on collaboration. We are a family business, and we seek to make our clients and partners feel part of the family. Our established presence means we have experience navigating a wide variety of design and project challenges, whilst ensuring that the project stays true to its vision. Whether as the lead, or in partnership with others, our commitment to carrying out the creative vision remains paramount. Our service delivery is marked by design vision, exceptional technical capability and project management capabilities that ensure projects progress smoothly from concept to completion. A keen understanding of infrastructure networks, building massing, social patterns, commercial matters, development regulations and open space is what sets us apart. Working at many scales, we can coordinate or extend the design of individual buildings, the public spaces they occupy and the communities of which they are a part. 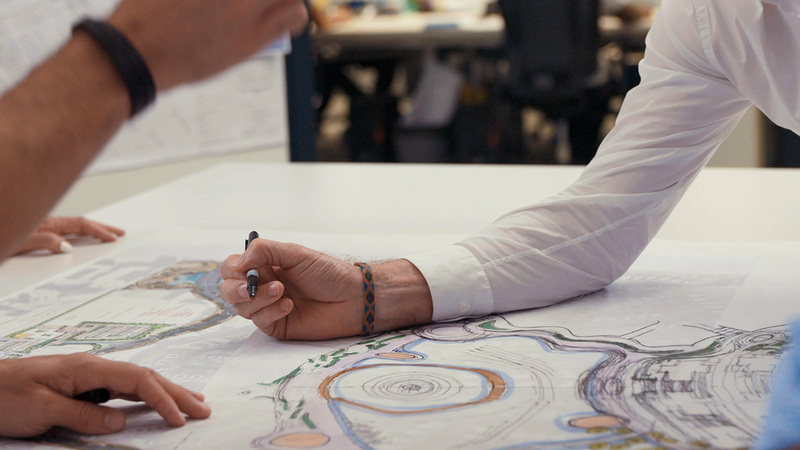 The world-class designers, engineers, planners and staff that form our team are united by one thing - vision. They share a creative passion and professionalism that is unmatched. Our unique mix of skills and infectious energy are what help us create award-winning spaces. Passion, expertise, experience, and strong creative and technical skills unite a global team of more than 240 people and 26 nationalities. The collaborative style we’re known for emanates from us actively engaging the client from the C-suite to the front lines by emphasising teamwork, trust and tolerance for diverse opinions. Cracknell are committed to sustaining a culture of inclusion and diversity. We value different ideas and experiences. Talent, dedication and professionalism lie at the foundation of who we are, what we believe and how we do business. We take pride in exceeding client expectations by delivering quality results and services, and in the ethical way in which we do it. This commitment to quality and integrity is reflected in our partnerships with like-minded organisations, fostering long-term relationships that deliver world-class results. 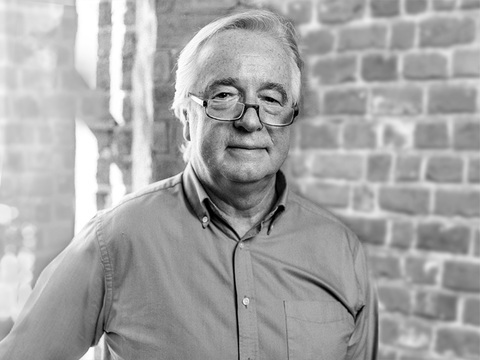 Paul established Cracknell's first office in London back in 1987. 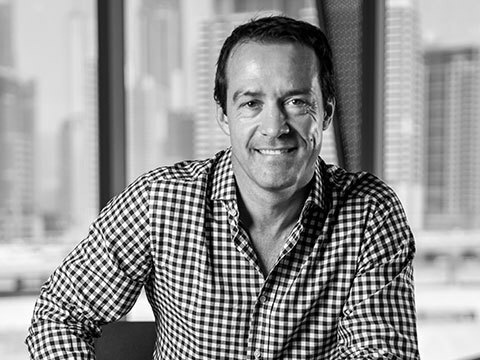 Under his leadership, Cracknell expanded its presence and has established offices throughout the Middle East where it now en-joys a strong reputation. 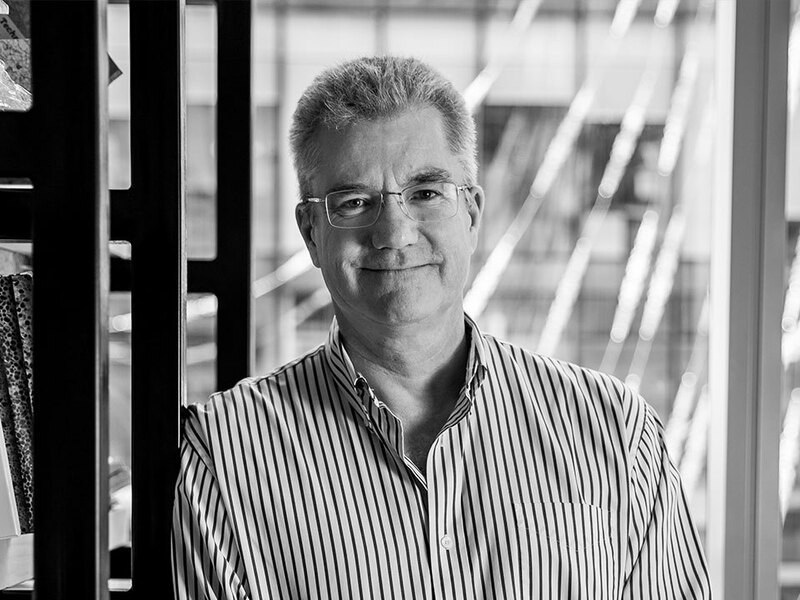 With such a wealth of experience accumulated over almost 3 decades, Paul remains actively involved in the design process across the entire practice. 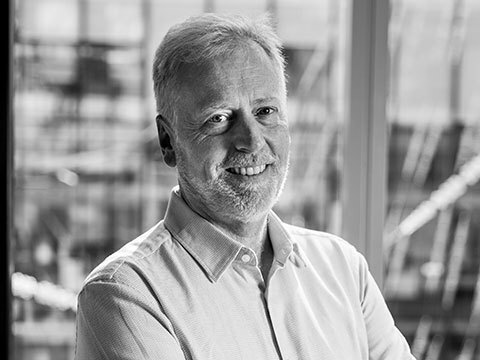 Prior to joining Cracknell, David was a Director with the management consultancy arm of Price Waterhouse Coopers where he developed significant commercial, contractual and project man-agement experience through various client appointments including British Aerospace, Vodafone, Exxon and British Telecom. 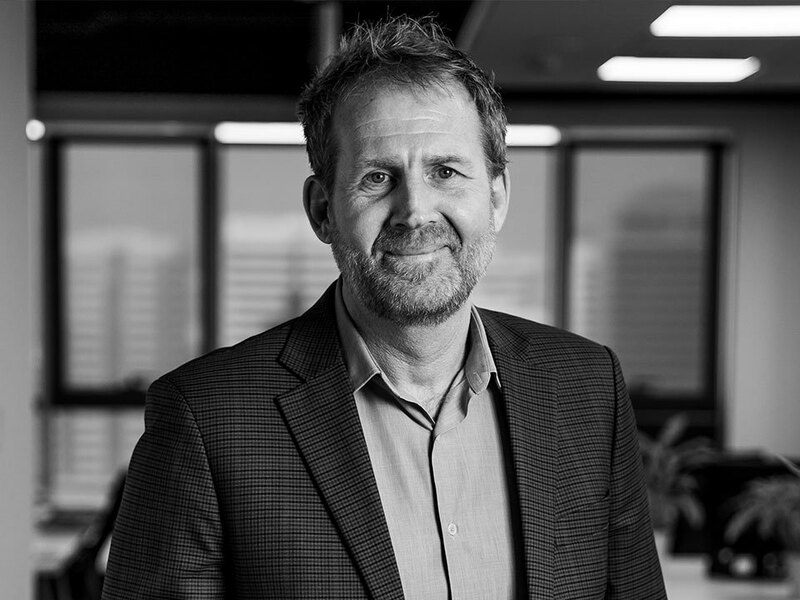 David leads the commercial and business development operations of Cracknell, in addition to overseeing large-scale contract and client management. 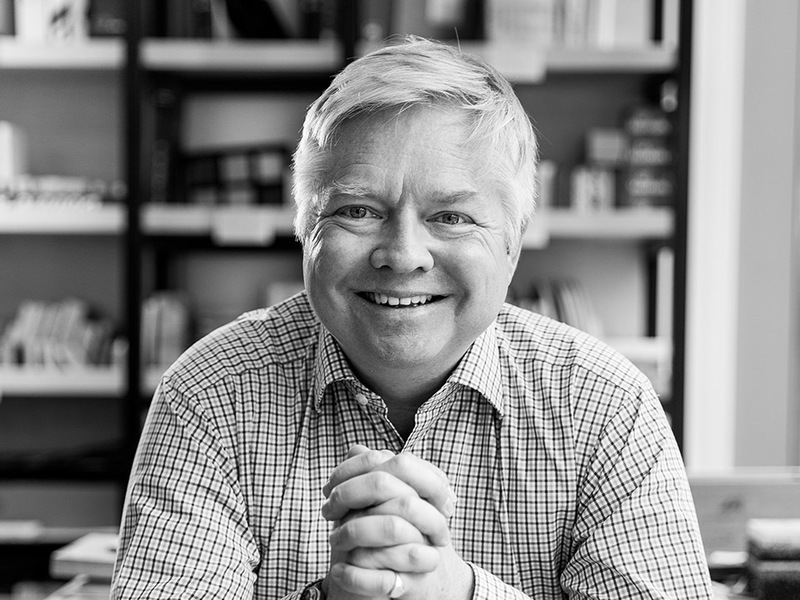 Phil has a proven success record in developing and operating companies across Europe, the Middle East and the USA. 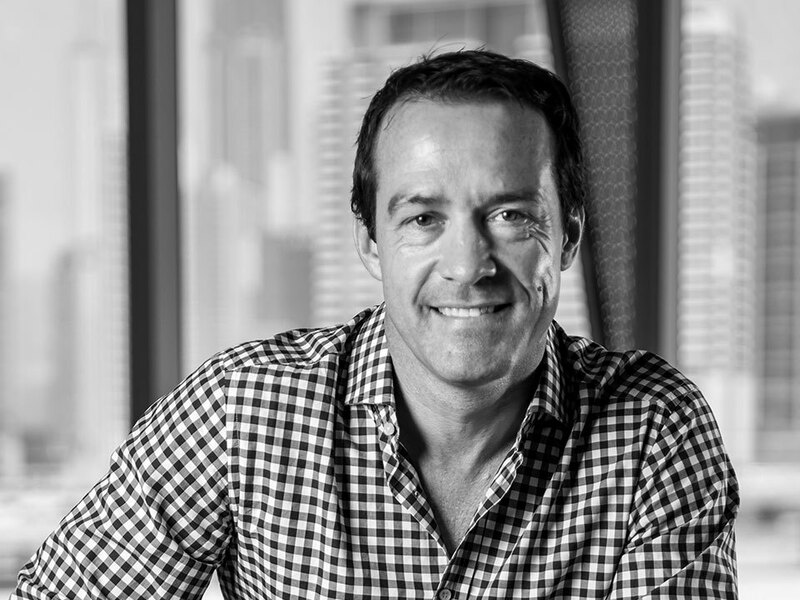 Underpinning Phil’s commercial success is his ability to interpret client's briefs and translate their plans into solid business concepts and manage those concepts through to completion. With a ‘hands-on’ approach and extensive experience in all aspects of general management, combined with his passion for excellence and quality, Phil has made a significant contribution to Cracknell’s executive management team, since his appointment in 2008. His management of the financial and operational areas of the company was instrumental in enabling Cracknell to successfully navigate through the major recession which severely affected the industry from 2008 to 2012. 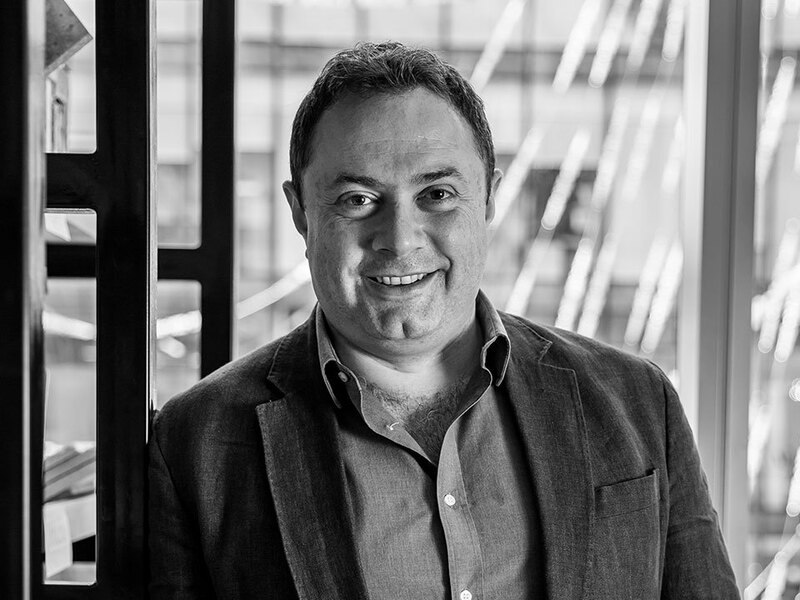 Fady is a registered architect with a strong background in strategic planning, urban design and place making for large mixed-use projects. 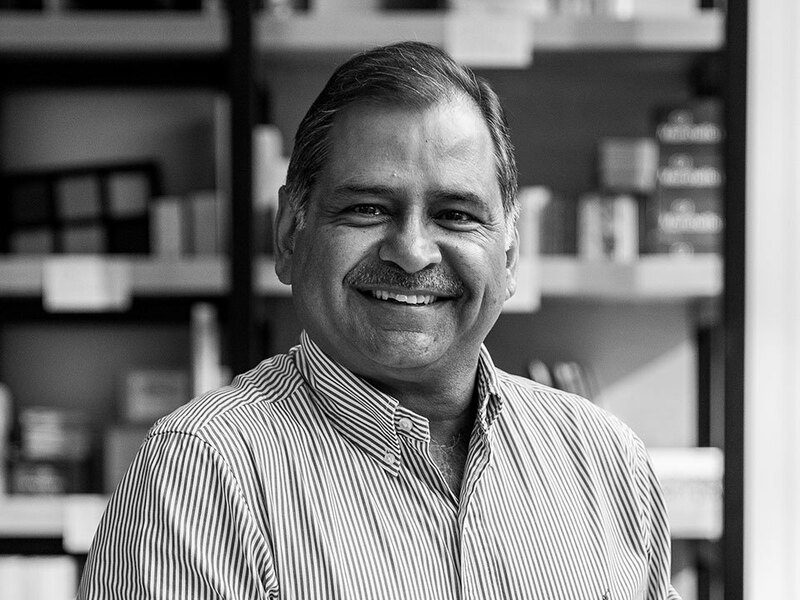 He is proficient in all aspects of landscape architecture and urban design from concept inception through to construction completion, gained from over 22 year's experience in large international practices. 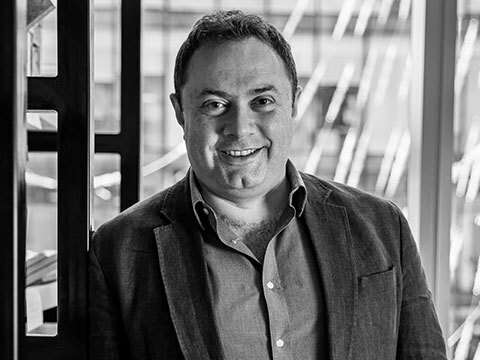 Across every commission, Fady is focused on achieving his client's aspirations through delivering innovative design solutions that push the creative envelope. His attention to detail and strong project management capability ensure that the design solutions are executed in an exemplary manner. 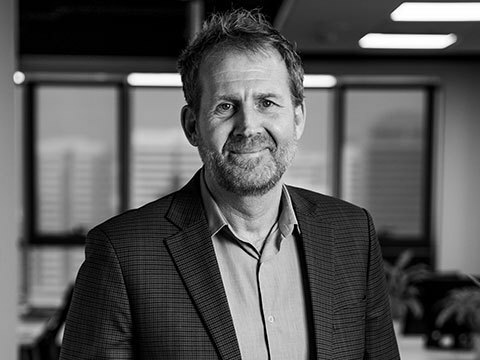 Rob has over 25 year's experience in the Middle East and Asia in the design and management of large-scale landscape, urban design and master planning projects. 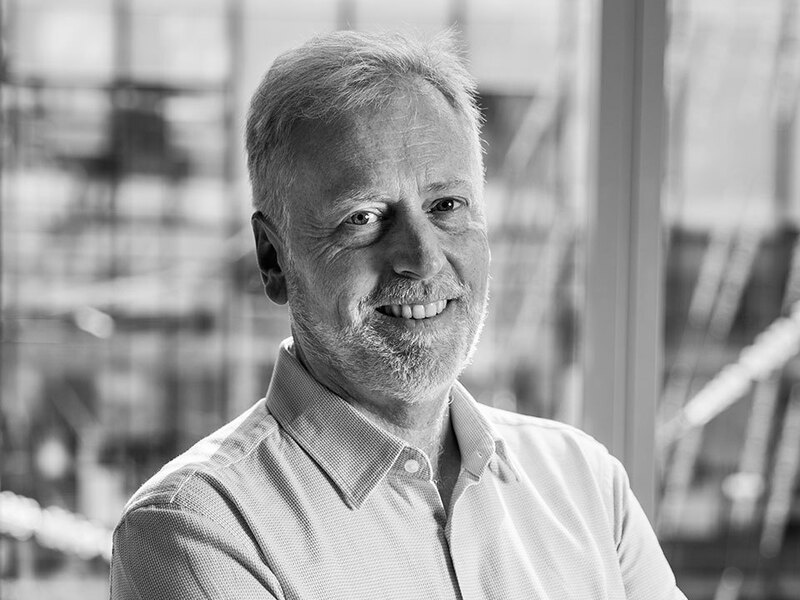 Rob brings a wealth of knowledge across all sectors, including hospitality, public realm, commercial, retail, residential and infrastructure development, and has been instrumental in establishing new design standards and innovation throughout the region. As a Design Director Rob provides design and project leadership within the Cracknell group of offices and is committed to delivering projects of the highest standards. Rajan heads up the Irrigation, Horticulture, Post Contract, Engineering and Quantity Surveying teams within Cracknell. He brings over 30 years of practical experience in irrigation water management, landscape construction and contract administration to this leadership role. His technical and management skills have enabled the company to successfully deliver landscape projects to the highest standards. 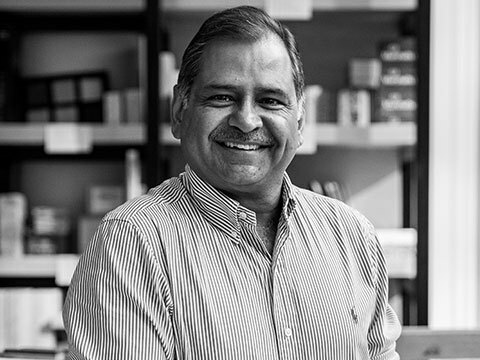 Rajan's in-depth knowledge on the latest irrigation techniques and water management principles have helped in providing sustainable landscape designs to our clients. Maarten has 25 years experience as a landscape architect in varied climatic conditions ranging from arid to tropical regions. 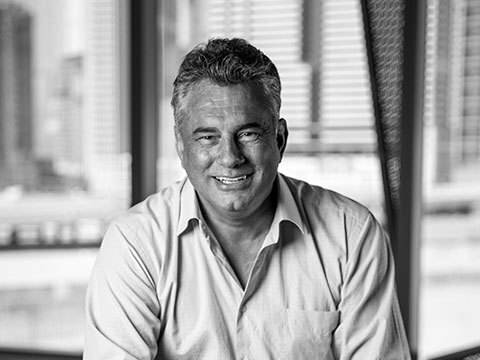 Committed to service excellence, Maarten’s overriding goal is to produce high quality, innovative Landscape designs delivering cost effective and feasible solutions that are in keeping with the clients briefs. 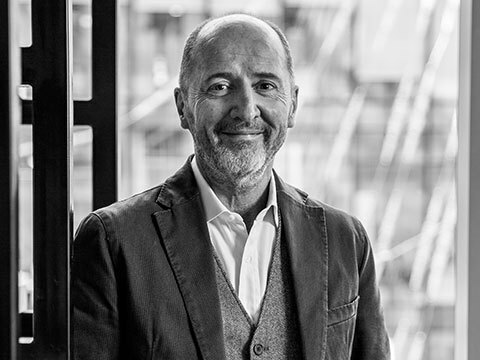 Tim has over 24 years of experience in the design and execution of both small and large scale projects covering a variety of project types including urban design, corporate/commercial, hospitality/leisure, residential and large scale master planning. 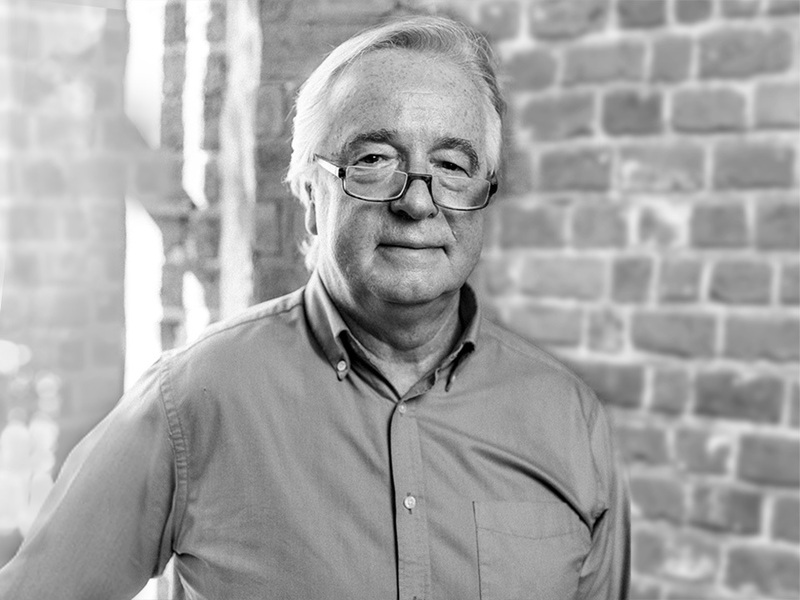 His involvement has been at every level of the design process from concept, design development, construction documentation through to construction administration. His experience covers client and consultant co-ordination and overall project management. Tim has the ability to take projects of varying size and complexity, from inception to completion. Colleen has over 27 years of practical experience in designing soft landscapes both in India and the Middle East. She is knowledgeable and experienced in planting in arid countries and has a particular interest in indigenous flora of the UAE and surrounding countries. Colleen has wide experience in designing with tropical plants and on-site supervision to create a lush tropical effect in high-end projects such as palaces, resorts and luxury villas. 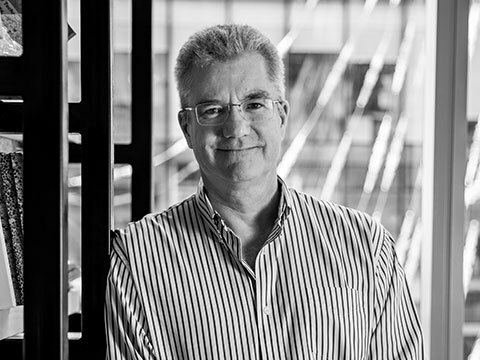 Eric is a registered architect with over 25 years of experience in the Middle East and New Zealand. As Director of Project Management and Quality Assurance, Eric leads our project management team to ensure effective planning and resourcing for efficient project delivery on time, within budget and meeting required quality standards. 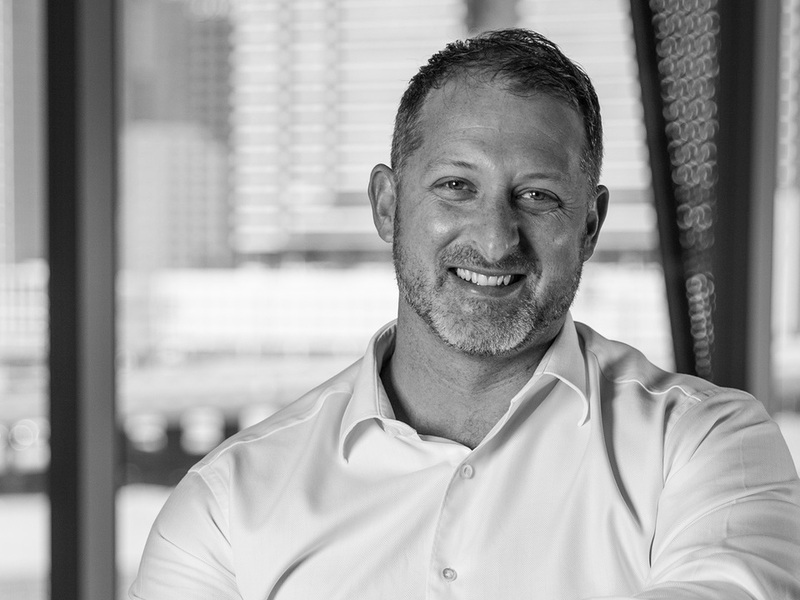 Eric brings a wealth of experience to the PM team, including design and project management, contract administration, quality assurance, risk management and client liaison. Eric and his team work directly with our design teams on some of the largest projects in the region, providing our Clients with the confidence that their projects are being delivered to highest standards. 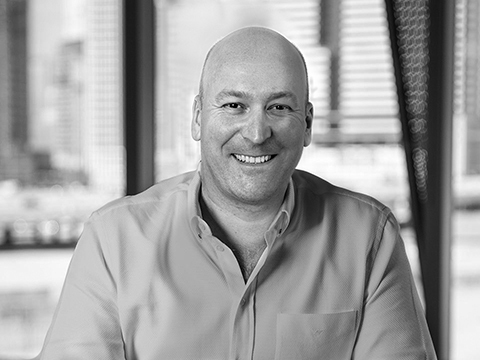 Daniel has amassed a wealth of experience within the industry in the last 19 years, working on projects within Australia, Europe, Asia and the MENA region. His experience covers business development, client liaising, lead project development and project management. He aims to deliver to client expectations with innovative quality design that meet required budgets within the required time frames. 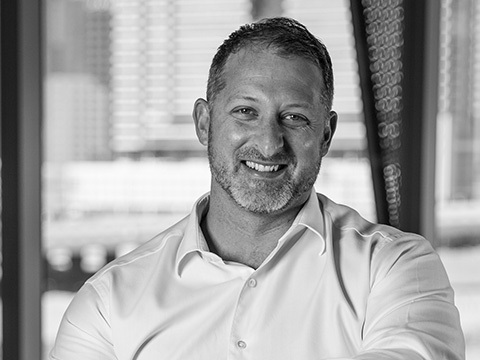 Daniel has established a vast array of experience covering a range of project types that vary in complexity, that include residential / mixed use master planning, urban design, commercial, retail, hospitality/leisure, education, mixed use buildings, residential communities and luxury residences. 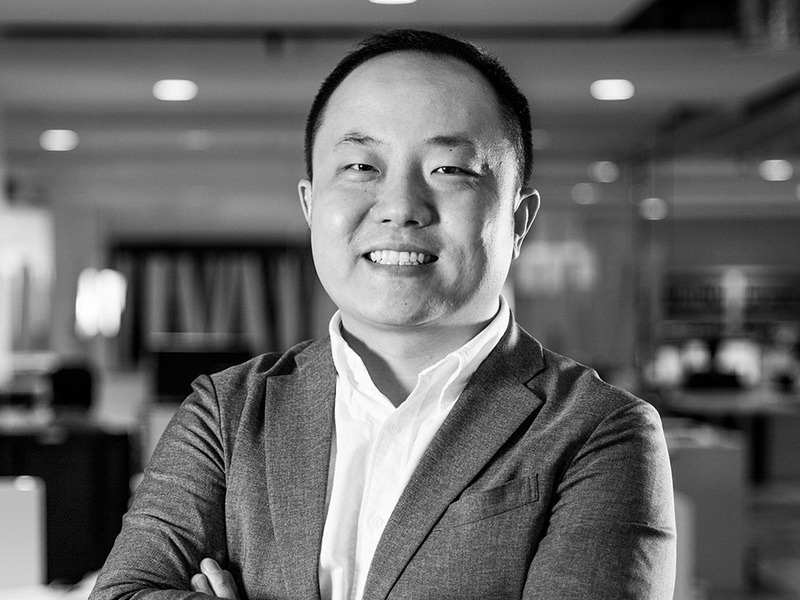 Yi You is a Chartered Member of the Landscape Institute, UK with 18 years of in-depth project experience in both UK and China, from master planning & urban design, to landscape planning and design covering many sectors, namely public realm, tourism & hospitality, residential, commercial & mixed use etc. As the Director for Cracknell's Shenzhen office in China, Yi is responsible for bilingual office management, business development, client liaison and comprehensive design support in delivering projects from inception to realisation for the region. 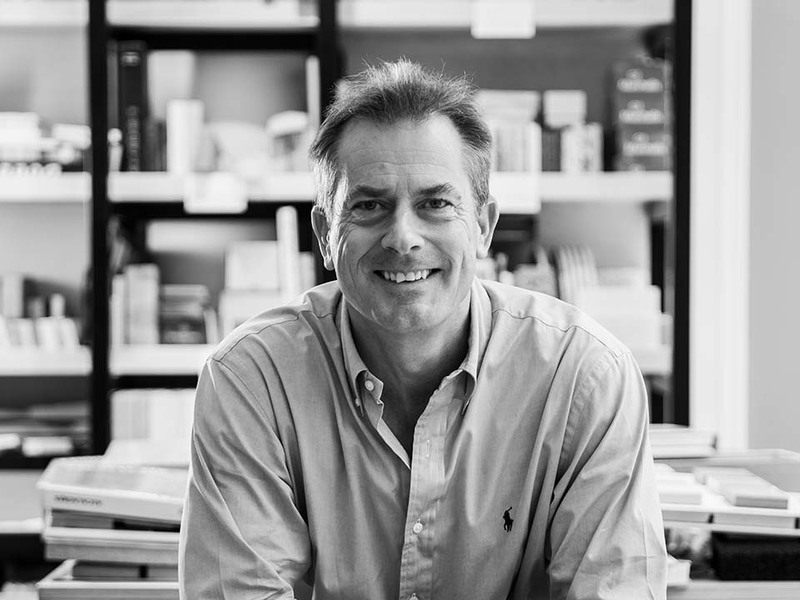 John is a qualified Landscape Architect with over 28 years’ experience in both the public and private sector on several high-profile projects in the Middle East, South East Asia, Eastern Europe and the United Kingdom. A competition winning designer with the ability to take projects of varying size and complexity from inception to completion on site. 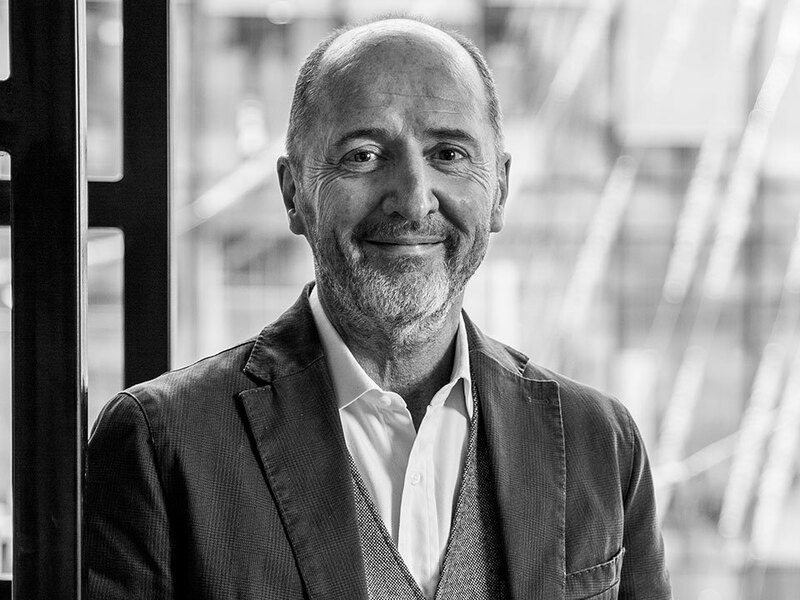 With proven experience of managing multidisciplinary design teams and tight deadlines he is familiar with the financial, commercial, personnel and business development aspects of managing a successful and profitable design practice. Ayad brings over 15 year's experience in many aspects of landscape design and landscape construction supervision. 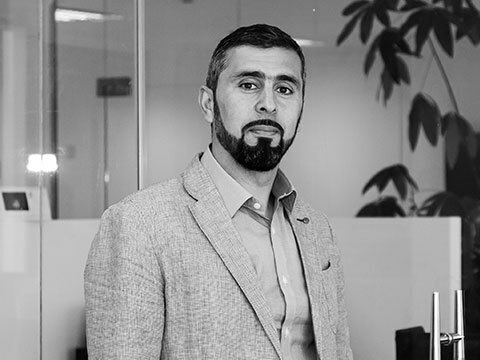 His expertise extends from design development to the production of contract drawings and documents across a full breadth of services including commercial, industrial, residential sites and Hospitality projects. 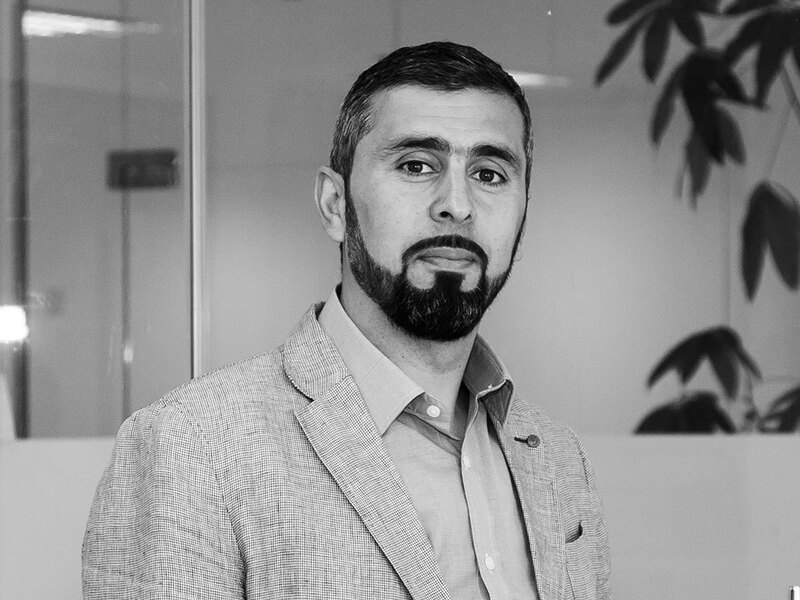 Highly motivated and dedicated to innovative and quality landscape architectural design, Ayad has worked on and managed a range of projects throughout the Middle East, India Malta and the UK. A chartered member of the UK Landscape Institute, Ben brings 18 years of UAE experience having spent the early part of his career in the UK. A fully qualified Landscape Architect, Ben oversees the implementation and supervision of landscaping projects, on site. He heads up the company’s ‘Site Supervision’ team and manages the construction of all Cracknell’s on site projects. Former principal of Cracknell London with almost 29 years of experience with Cracknell, Colin specializes in the development, visualization and realization of concept designs, using his experience in architecture, landscape and urban design from a variety of projects throughout the UK, Europe, India and the Middle East. Adrian has had over 30 years experience in senior finance positions throughout the Middle East, Asia, Europe and the US. Most of those years have been spent working as a Regional CFO for UK and US listed multinational companies. Having trained at PwC in London, he has gained detailed knowledge in all areas of finance including tax, treasury, MIS, internal control, project finance, M&A and regulatory compliance. As Finance Director, Adrian will be instilling best practice and ensuring that the highest international accounting standards are adopted and maintained within the Cracknell group of companies. 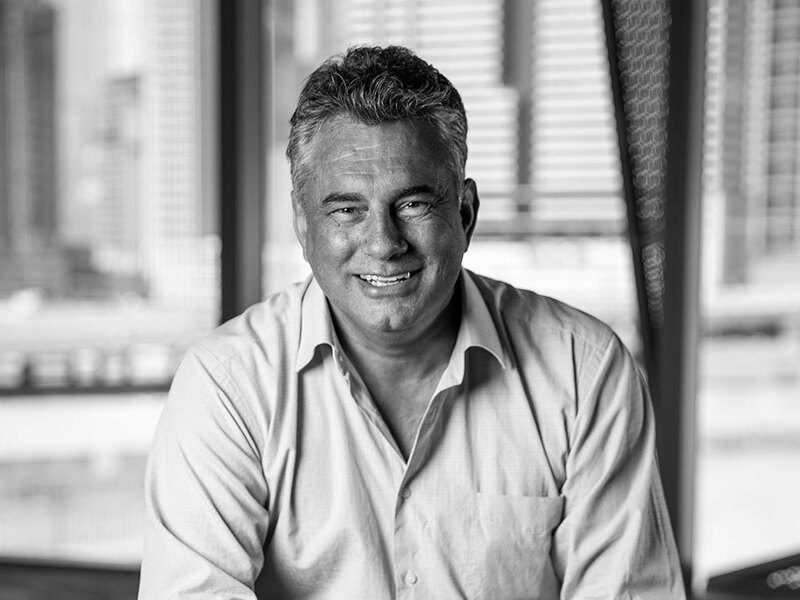 With over 22 years’ experience, and 13 of those years in the Middle East, Simon is considered a leading industry expert in Contract Administration, and the delivery of landscape construction projects. 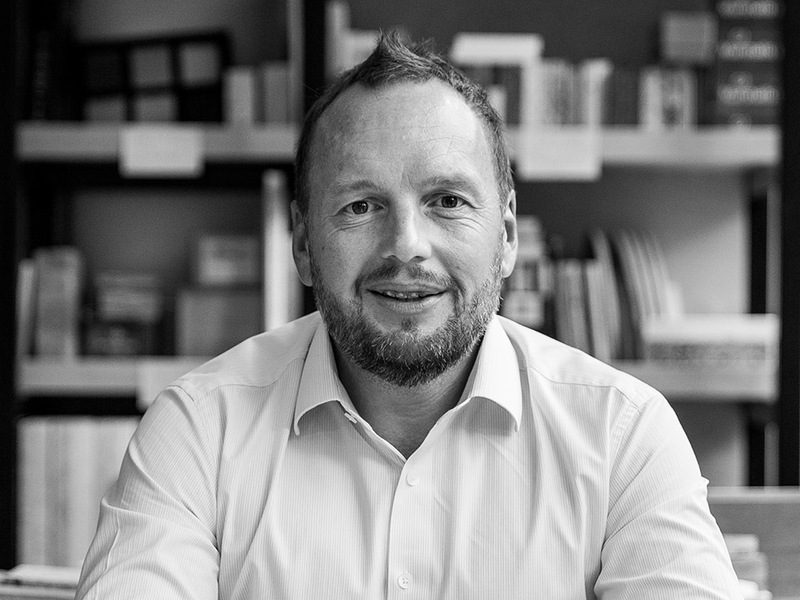 As a Senior Associate, Simon provides leadership within Cracknell’s Post Contract department, guiding project teams, ensuring that built landscapes are technically sound and constructed to an exceptionally high standard. 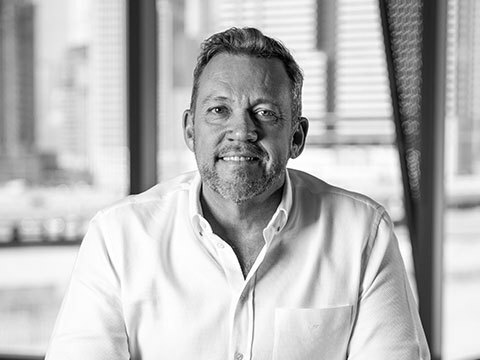 Lars is a Landscape Architect with 25 years' design, management, planning and construction experience; he leads integrated teams to deliver appropriate, sustainable, landscape solutions. 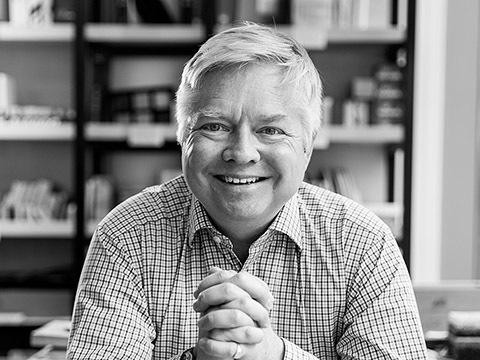 Educated in the UK, Lars has degrees in Horticultural Science and Landscape Architecture and is a Chartered Member of the Landscape Institute (CMLI). 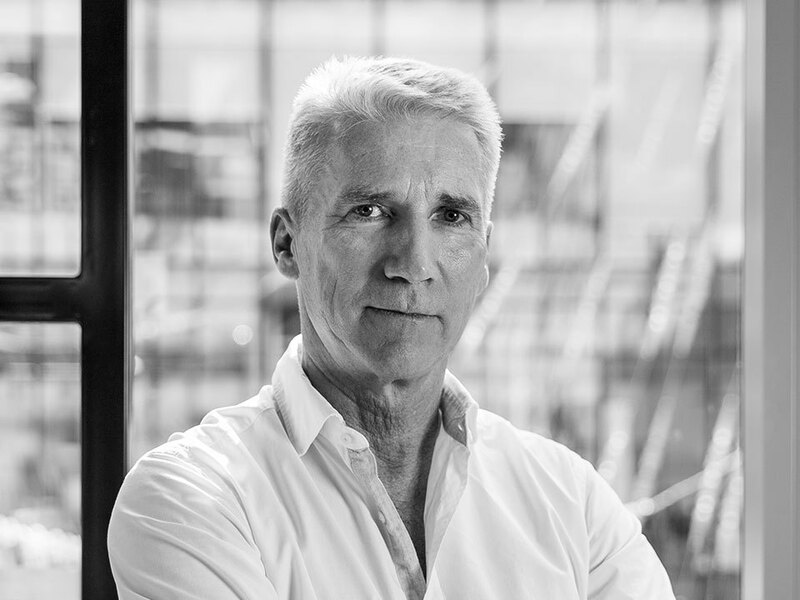 Lars has extensive knowledge of the tropical and arid environments of SE Asia and Middle East, with significant design experience in multiple market sectors including streetscape, public realm, residential and transportation. 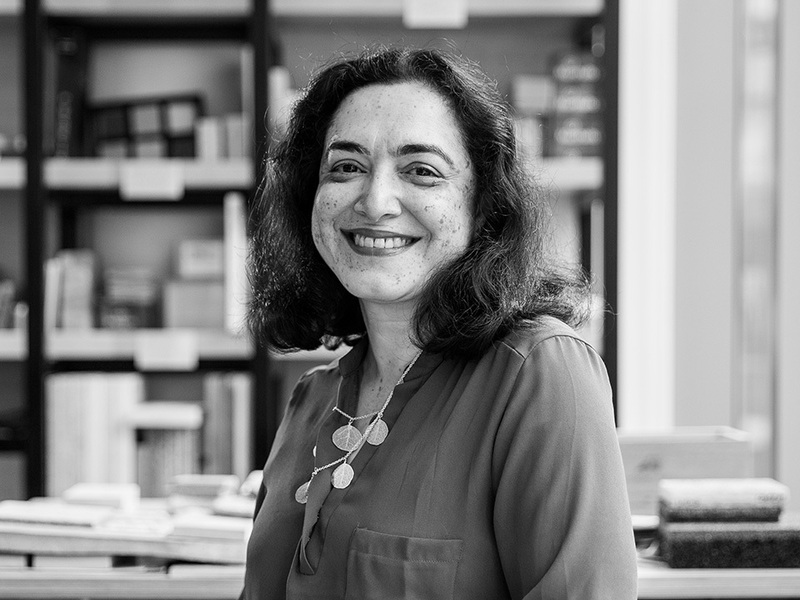 Hani has immense project experience in landscape architecture across a varied mix of sectors, scale and context; from design inception through to completion. 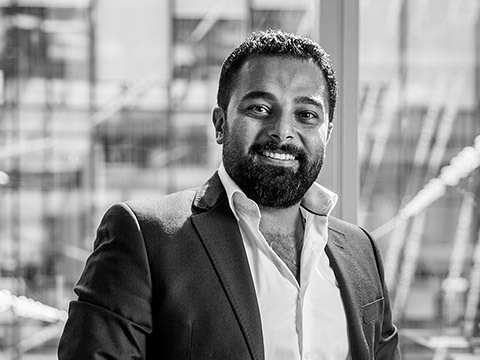 Hani is focused on utilising his design skills, knowledge and project management capability to deliver creative and sustainable landscape solutions at impeccable quality.